Want a super easy and crunchy keto snack? 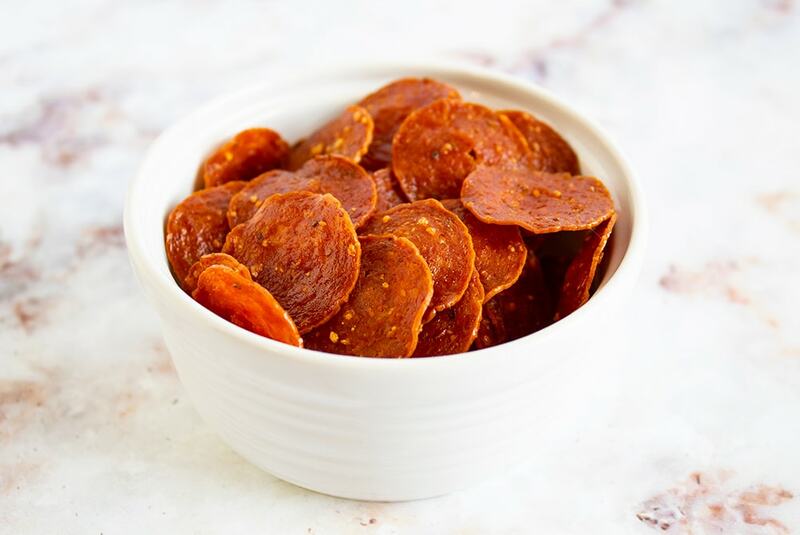 Give these Keto Pepperoni Chips with 0g net carbs a try! I’m all about the easy recipes, and many of you have told me you are too. 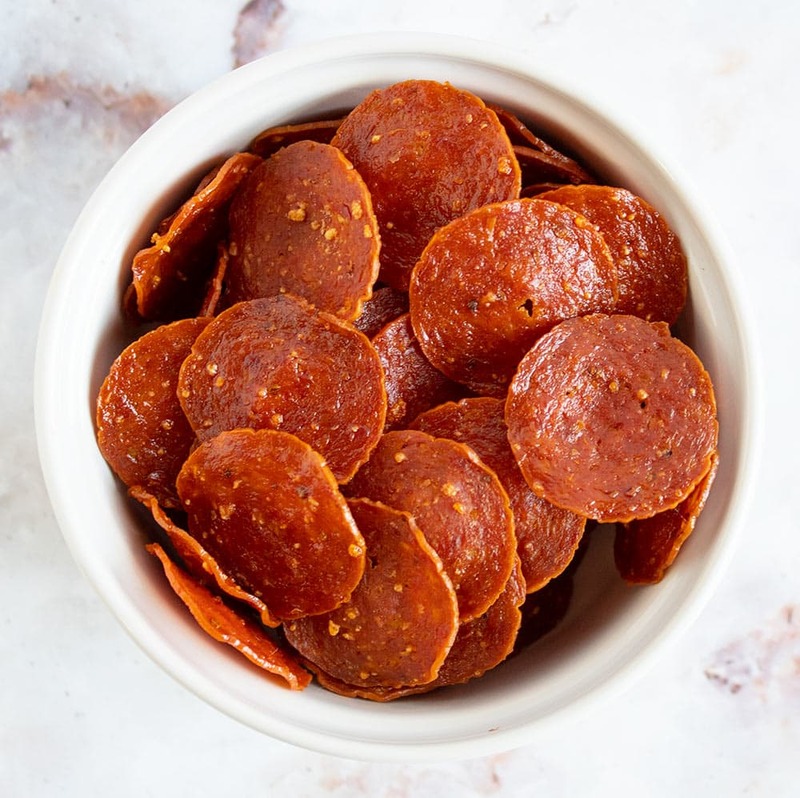 You want recipes that are simple and come together quickly because you have better things to do than be in the kitchen all day… and I’m delivering with this Keto Pepperoni Chips recipe! This recipe couldn’t be easier and it is SO good. 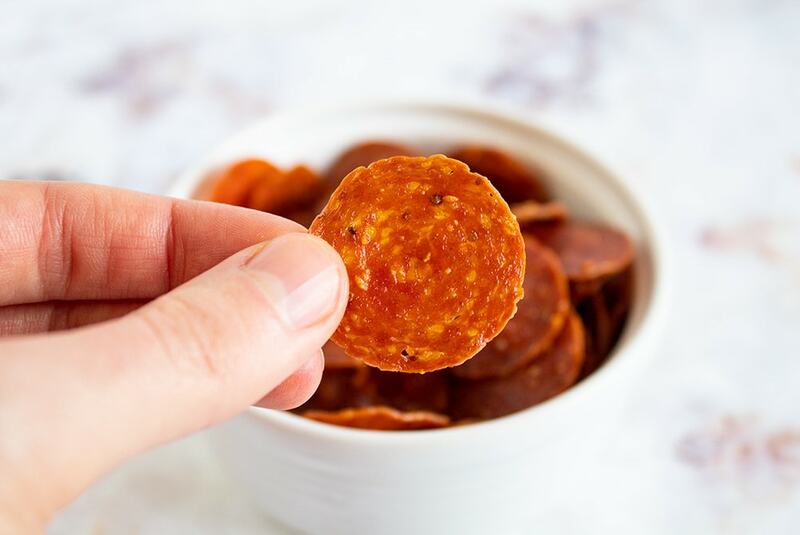 Keto Pepperoni Chips make for the perfect satisfying and crunchy snack — kind of like the keto version of Pringles. 🙂 And when you pair these chips with some cheese, it’s a little like eating pizza! Then serve and enjoy! These taste great served with cheese. They’re crunchy. 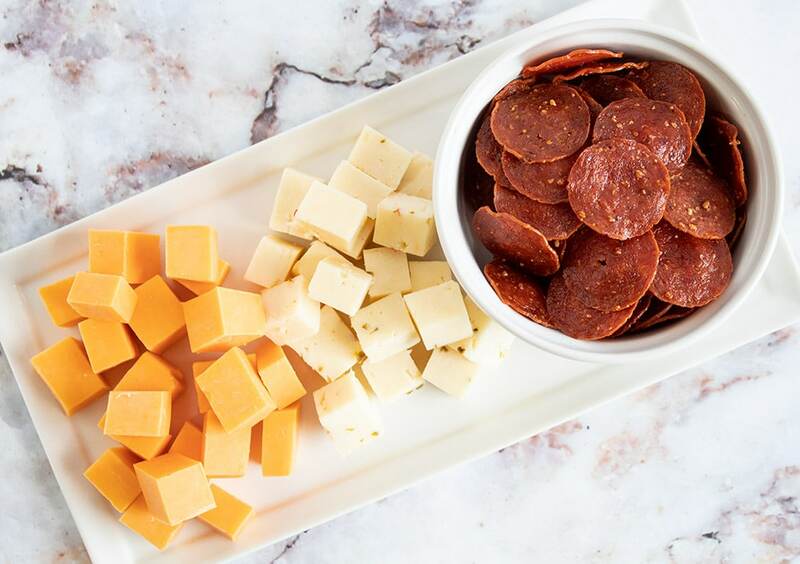 The “crunch factor” is high on these pepperoni chips, and sometimes you just want something crunchy to munch on. They’re ridiculously easy to make. Put them in the oven, bake, then put them on a paper towel for a few minutes after they’re done. That’s all! Non-keto dieters will love them too. Put a bowl of these Keto Pepperoni Chips in front of any meat eater and I guarantee they’ll be gone in no time at all. 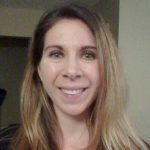 If you like savory keto recipes, how about trying my popular Keto Butter Burgers (Savory Fat Bomb) or Keto Loaded Salad? 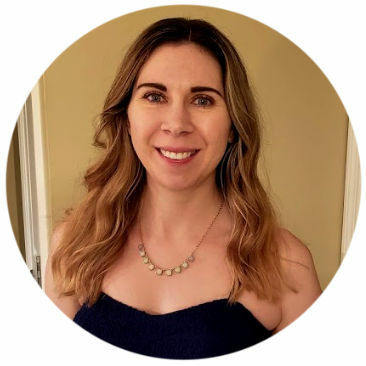 And if you’re looking for another easy keto snack, check out my review (and coupon!) for Perfect Keto Bars. I hope you love these keto chips! If you liked this post, I would so appreciate you giving it a share by using the social sharing icons. THANK YOU! The ultimate crunchy keto snack! 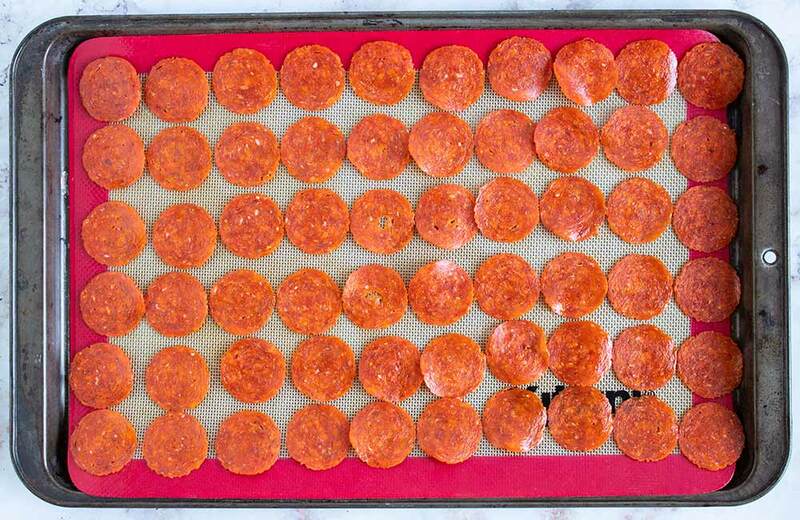 Add pepperoni to a large non-stick baking sheet (preferably one covered with a silicone baking mat). Arrange the pepperoni as close together as possible without overlapping. You will be able to fit most of the pepperoni on the sheet, but not all. Serve as a standalone snack or with cheese, etc. Nutrition facts note: I've calculated the nutrition facts for this recipe based on 4.5 oz pepperoni because you will likely have a bit leftover that isn't baked. Also, the fat grams are a bit off because some of the oil will absorb into the paper towels, so you may want to adjust the fat down slightly if you're counting macros. You can also make these with turkey pepperoni! 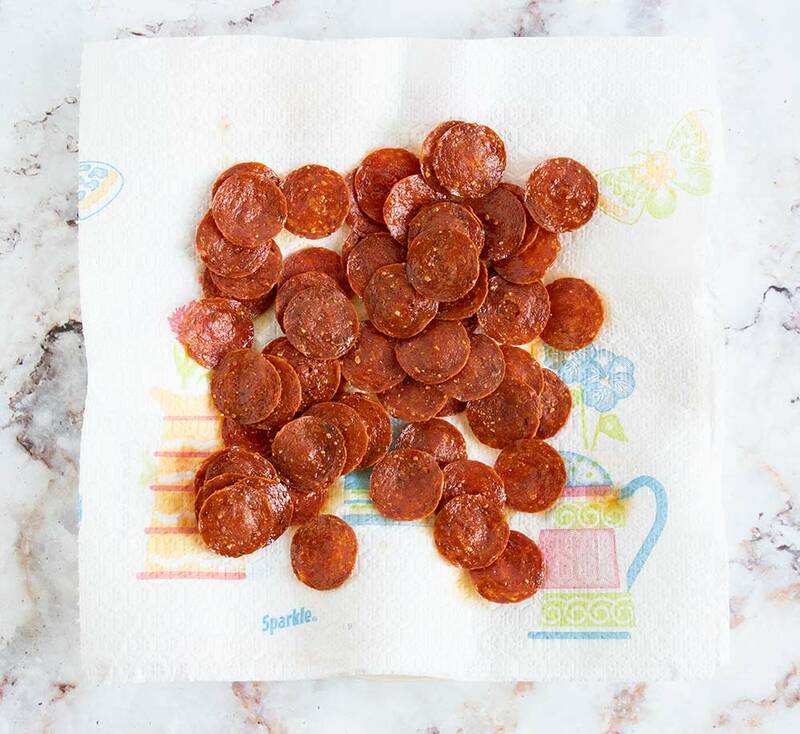 I have also found that cooking them in a microwave for 2-3 minutes(depends on the microwave, mine is 900 Watts) also makes a quick and easy way to do the pepperoni chips, I put 3-4 layers of paper towels underneath them and fill up the tray. Also you don’t have to heat up the house, and they are drained when you take them out and they are super crispy. I think the oven method would be good if you were doing a large amount for a party. My way only does about 30 chips. Siii, yo he hecho en microondas y quedan fantásticos!! Made these for football and we couldn’t stop eating them!!! So perfect! Yay! Thanks for letting me know, Stacey! How would you store these if you cooked a big batch? Hi Ronita! I would store them in the fridge in an airtight container. Pepperoni lasts quite a long time, so I think you could safely store it one or even two weeks in the fridge.